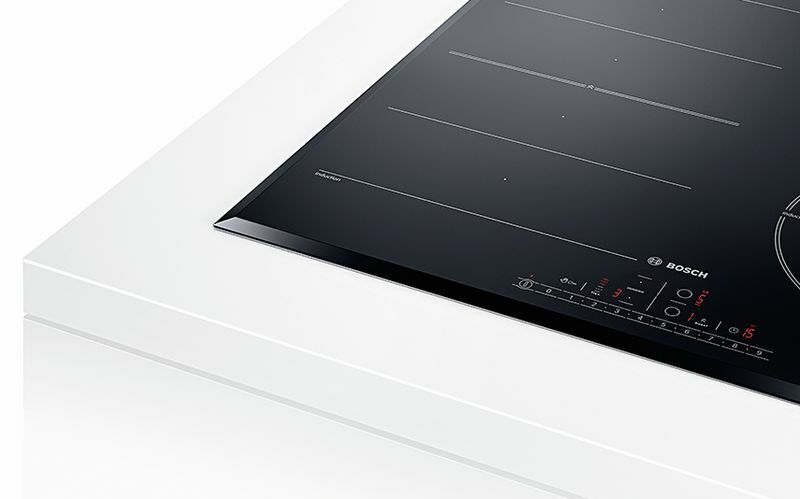 The PIM851F17E is a 80cm Series 6 Black Ceramic Glass Induction Cooktop from Bosch that cook fast, clean and safely while using very little energy. 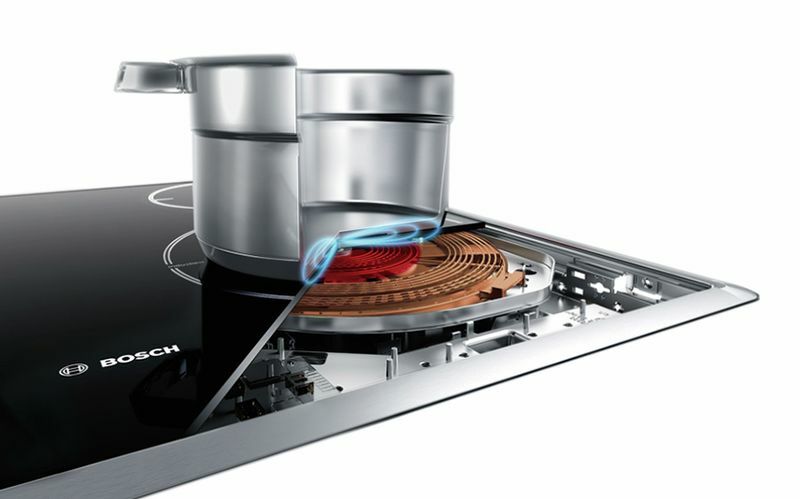 ✓ Induction: fast, precise cooking, easy cleaning and low energy consumption. 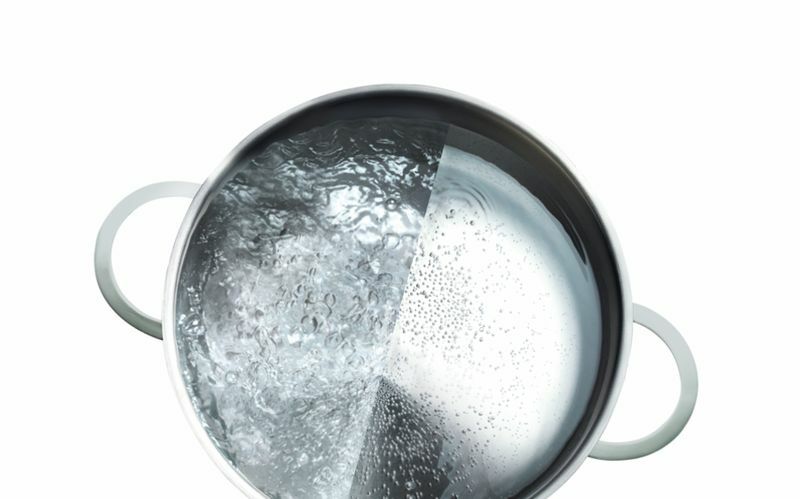 ✓ Energy consumption display: shows energy consumption for the most recent cooking process. ✓ PowerBoost: selectable boost in power output for up to a 50% shorter time to boiling.